The design and furnishing of Rainforests Charity Lunch is very nice! @Allears It looks such a natural, calming and peaceful dining room! Very nice natural brown and green colour scheme of the room. The plants, planter boxes and greenery on the edges and corners of the room and on the wall look very nice, and reflect the type of Charity so very well! 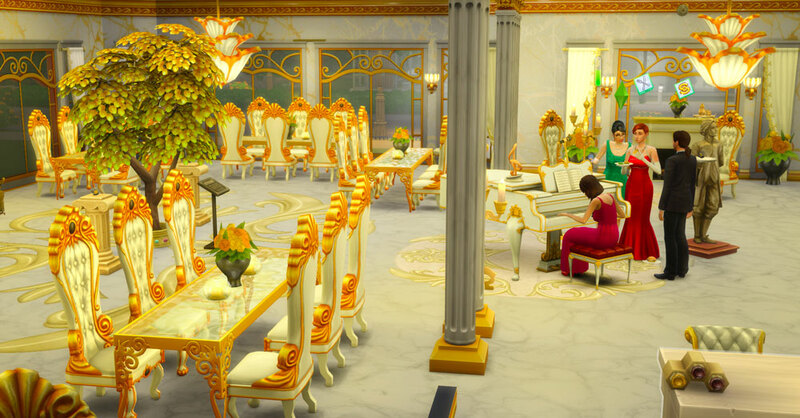 It looks very nice how the dining tables and chairs have been set up for the Sims to enjoy sitting there eating a meal. The green candle bowls look pretty on the table tops! The green table settings are very nice.The painting of the rainforest is a very special touch in the room. It is nice that there is are side wall tables where the guests can enjoy getting a cup of tea from the teapot or cake from the glass display pastries item. Very nice larger drinks table where Sims can get a drink of lemonade or drink from the bottles or drinks bucket to enjoy having with their meal. The brown patterned wall item is a nice touch there. Very nice speakers area! The water window feature and the greenery on the stone wall areas either sides of it looks so very nice! It is a nice light filled room. Thank you so much @rosemow You always notice all the little details! OK, I finally finished a room. It's an outside dining room for the charity, "Believe In Magical Beings Or Else" (BIMBOE) because after all, if we can't believe in Santa and his elves, the Tooth Fairy and the Easter Bunny, etc. what fun is there? 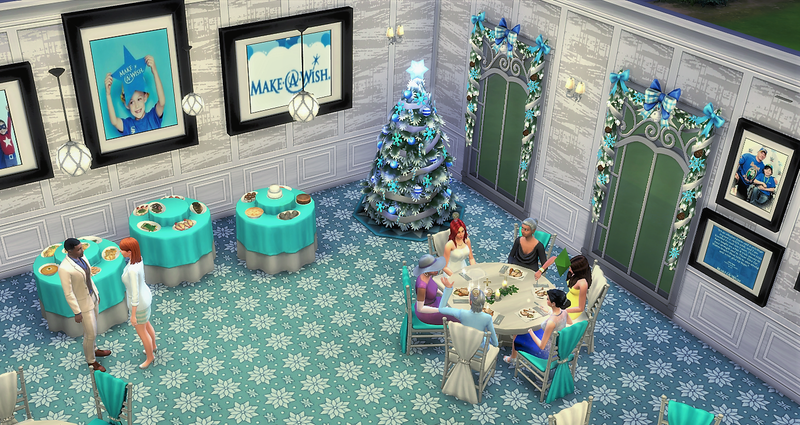 The dining room has a pool that can be filled with glowing sprites (had no idea the Get Famous pool could do this) and a fairy. Fairy Grotto is such a very pretty outdoors dining room! @lsnishi The “ Believe in Magical Being of else” Charity is creatively great! 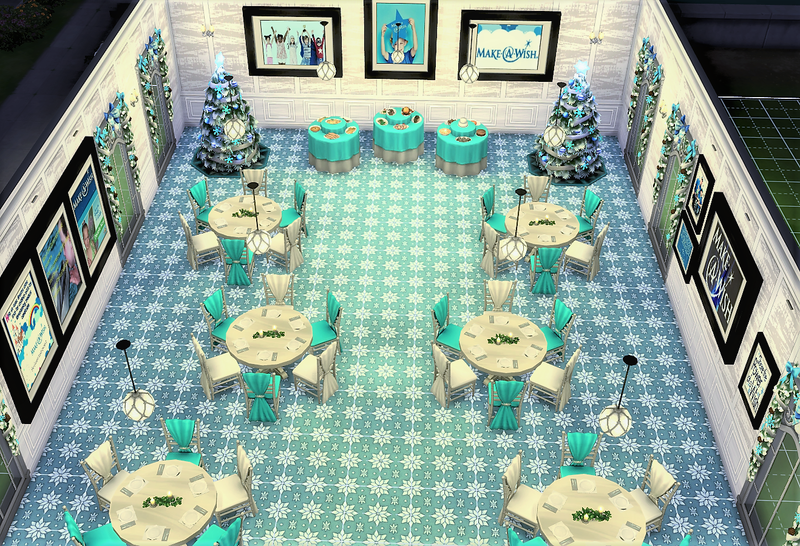 The water garden pool from Get Famous looks very special in the middle of the room! The flowers and plants on the edges of it, the fairy statue, the candles and the lantern lights from the big tree overhanging it look very pretty! The frog water fountain is a cute touch. The sprites look great in the water! 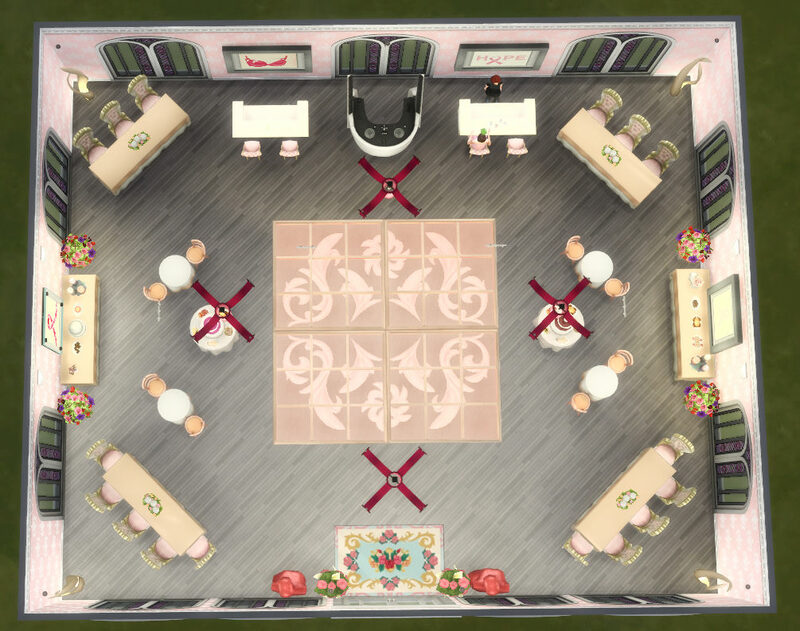 It looks very nice the way that the pink and white dining tables and chairs have been placed around the pool, for Sims to enjoy dining outdoors in the air. The candles are nice touches on the table tops. They will enjoy eating and drinking food and drinks from the buffet tables and fountain. 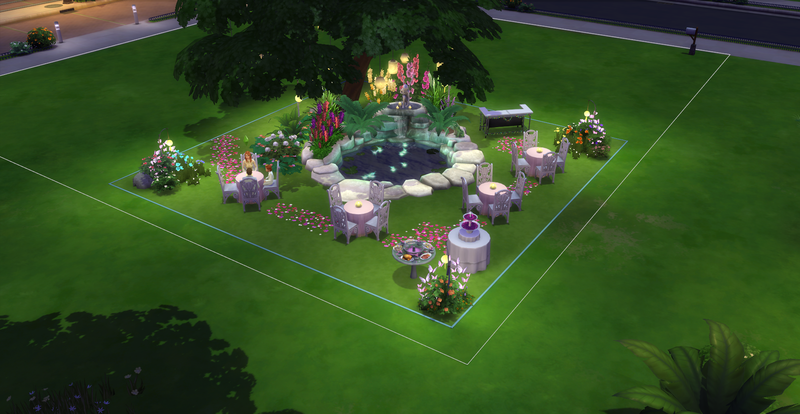 The pathways of flower petals between the tables look very pretty! 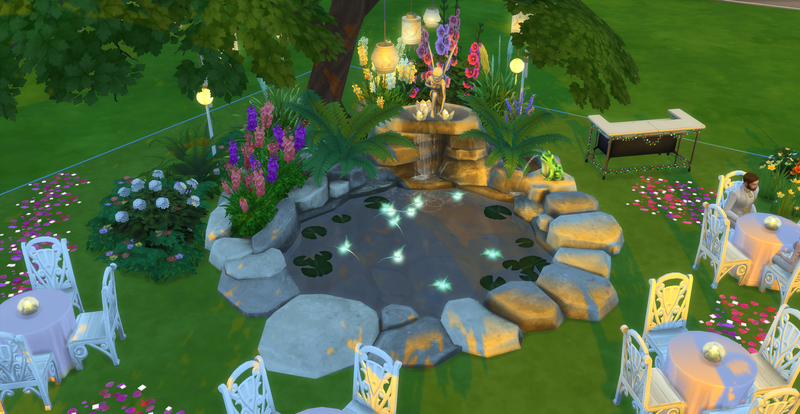 The flowers, butterflies, and lantern lights nooks in the corners of the room are very nice! 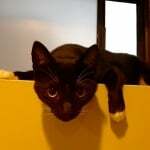 Sims will enjoy having a drink from the bar with their fundraising meal. Thanks @rosemow for the nice comments! And yes, I'd like to promote the belief in magical beings like Santa Claus. Thanks so much @luckyheather ! I'm glad you like it. I love your entry of the Movie Preservation Gala too. It was so elegant, and the idea of the vault was really clever! Thanks @SassiLassi I had not used the vault yet so I just had to and I remembered those city living benches that look like they have record's in them, well that's what I think they are Lol. I am pleased you liked that idea, thanks. Wow @isnishi! Your build looks stunning! 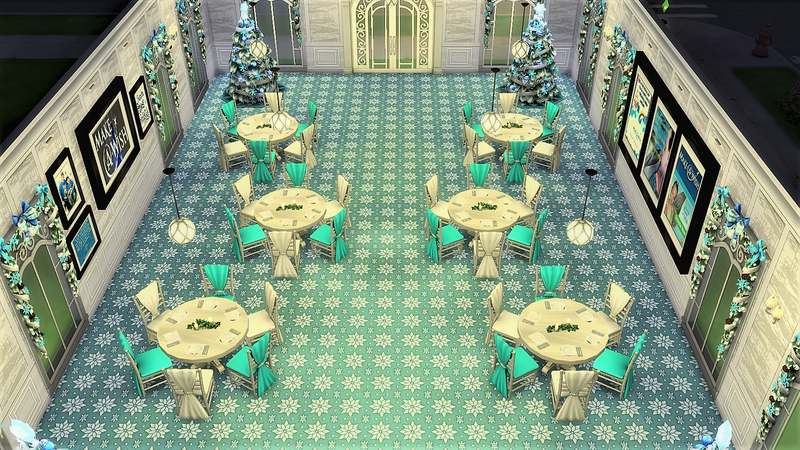 I can totally imagine my future sims to use this as a wedding venue! Great idea loving it! Make-A-Wish grants wishes to children with life-threatening medical conditions, in more than 50 countries on five continents and is one of the world's leading children's charities. Make-A-Wish has collectively granted nearly 450,000 wishes worldwide since 1980. 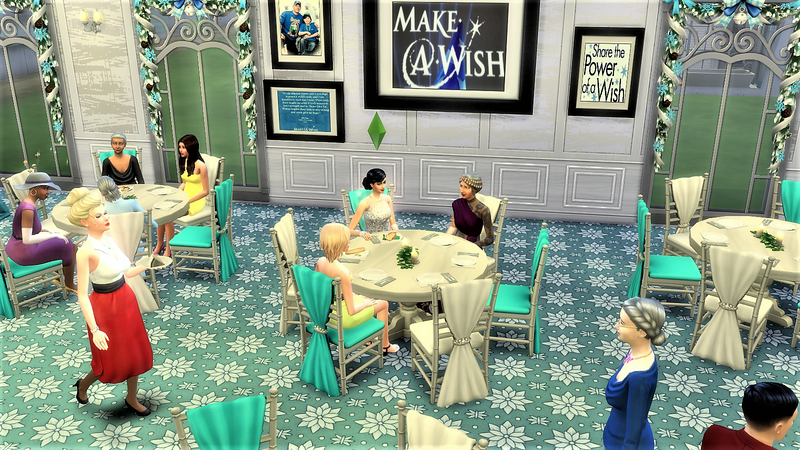 It is very special that you have chosen Make a Wish as the Charity for your dining rooom @WoWDiva92 It is a very special Charity that brings much joy to children suffering through medical conditions and to their families. 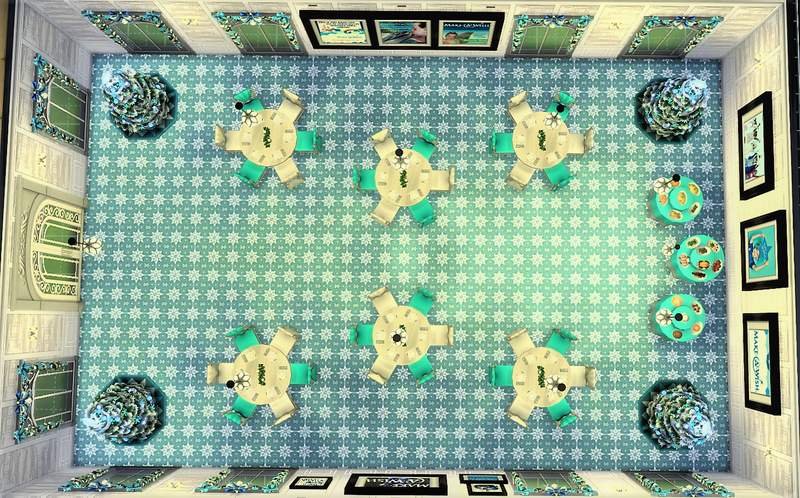 The design and the furnishing of the dining room looks so very nice! The Make A Wish pictures that you have made for the room are such very special touches on the walls! They look very nice, and are great! It was a great creative idea to make them for the room! The starry white and blue flooring reflects well their symbol on their logo of a star. Very nice and pretty blue and white colour scheme of the room. It looks very nice how the circular dining tables have been set up in the room, with alternating blue and white coloured dining chairs. The candles are a nice touch on the dining tables. The blue and white wall decorations around the windows look very pretty! Sims will enjoy the sunshine coming in through the windows whilst they are dining there. The Christmas trees with the Stars on tops of them look very nice in the corners of the room. The lunch guests will enjoy eating the delicious looking food from the blue buffet tables. The type of ceiling lights used looks very nice, and very nice wall panelling. It was very nice seeing the pictures of the guests enjoying the luncheon. Their clothing outfits look very nice. Thank you @MrsHosni and @luckyheather for the nice comments on my room. And @WoWDiva92, that's a gorgeous room and a very worthwhile charity. Glad you're feeling better @WoWDiva92. Wonderful rooms by everyone so far! Great challenge @rosemow! 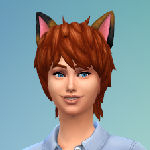 Hello @abbiewiggins Welcome to the room challenge thread! 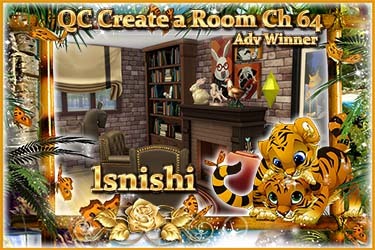 It is so very nice and special that you have joined us and have created a room for this week's challenge ! Thankyou so very much! I hope that you will enjoy entering future room challenges also. Pink Ribbon Charity Gala room is a very special dining room for the very special Breast Cancer Pink Ribbon Charity It looks very pretty! Very nice pink colour scheme of the room, and the pink patterned wallpaper is very nice. The breast cancer pink ribbon themed pictures on the walls are very special touches in the room. The pink flowers and statues either sides of the entrance are very nice for the guests to see as they enter the room. 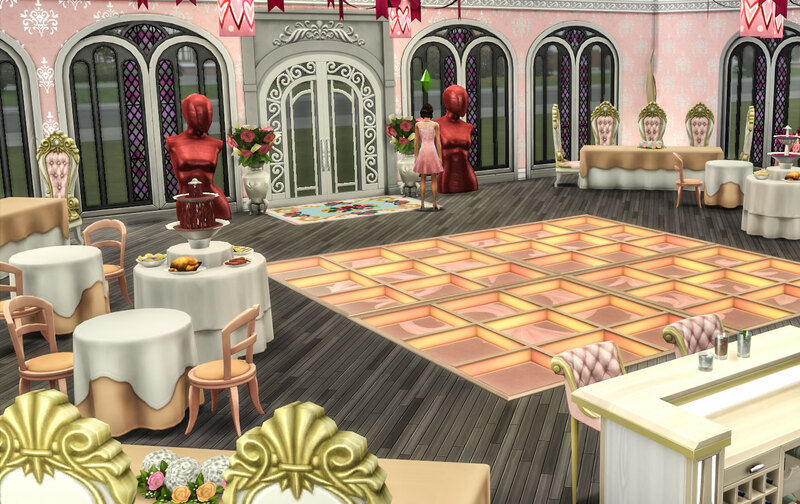 Very nice glass dance floor tiling area in the middle of the room for Sims to have fun dancing to the DJ music. 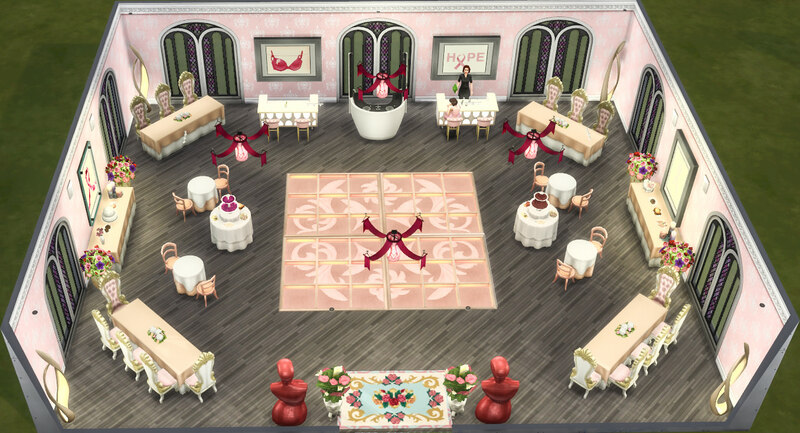 It looks very nice how the pink themed longer rectangular tables and chairs have been placed in the corner nooks and the smaller circular tables closer to the dance floor area, for Sims to enjoy sitting there eating their meal. They will enjoy eating and drinking food and drinks from the buffet table and the fountain . It is nice that there are bar counters either sides of the dj booth for Sims to enjoy having a drink from the bar with their meal. The candles, flowers, cake and cat plant are nice touches on the side wall tables. The pink banners and heart patterned ceiling lights add a nice look to the room. The furnishing of the room looks very pretty, and it is a very special Charity that the lunch is fundraising for. Thankyou again for entering this week’s challenge ! @abbiewiggins your 'Pink Ribbon Charity Gala' is a beautiful room for an important Charity for Cancer research. 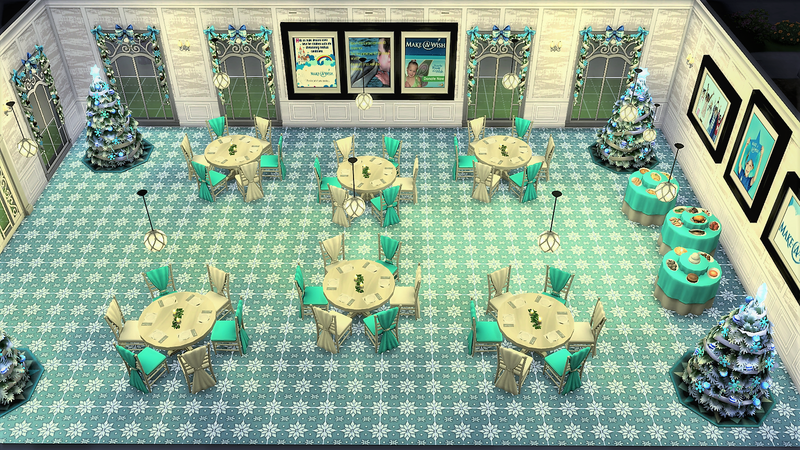 Its such a pretty room with gorgeous furniture and decorations, including the pictures. The central dance floor will be enjoyed by the people attending the Gala. Thank you for the opportunity to share and for the great challenge, @rosemow ! 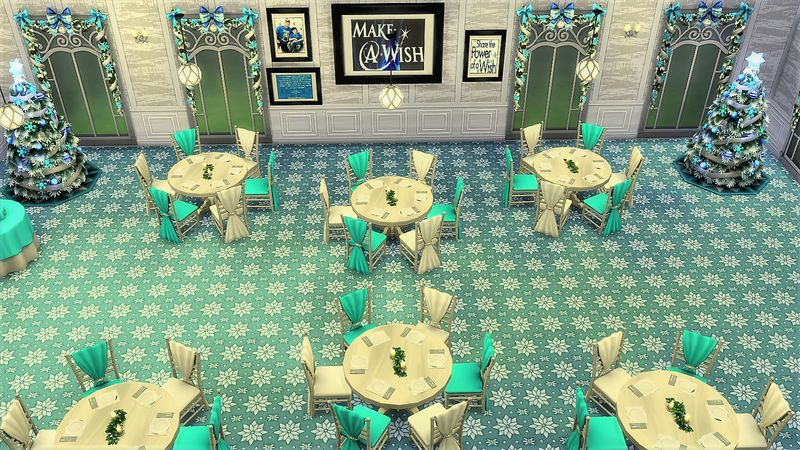 This lavish, themed dining room is designed to host a fundraiser event. The tickets are pricey and attendance prestigious for this lovely plated meal. 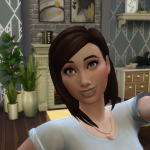 We are hoping to inspire rich and famous sims to make generous, benevolent simoleon donations on our computer! Fundraiser theme? Donations to the sims charity “Simoleons for Everyone”! 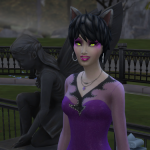 A Guests can enjoy wonderful entertainment, celebrity appearances, dancing, and inspirational speeches while admiring the Money Tree that has been donated to plant in the center of town for all sims to share in common! 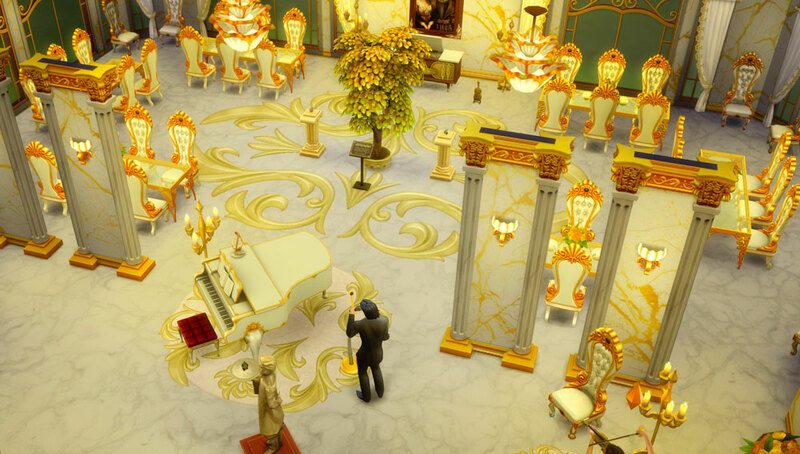 Simoleons for everyone is a very elegant , regal, and grand dining room! @SheriGR It is a very nice room for hosting fundraising meals! The golden colour scheme of the room is very nice! Very nice furnishing and layout of the room! The money tree is a special touch in the middle of the room! 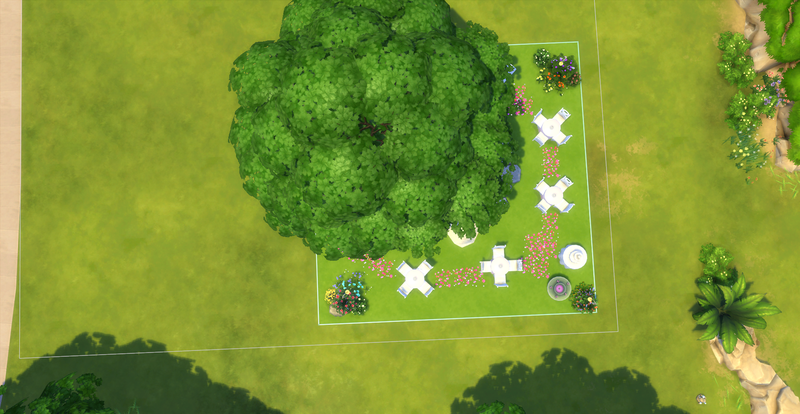 It is great that it is going to be placed in the middle of the town, with a plaque, so as all Sims can share in receiving money from the tree. The golden patterned floor prints and the white marble flooring looks very nice! Very nice elegant golden edged dining chairs and tables that have used in the room. It looks very nice how the dining tables and chairs have been placed in the room, for the guests to enjoy eating their meals, accompanied by the very nice sound of the piano and violin being played. The golden candles near the piano, and candles on the dining tables are nice touches. The flowers look pretty on the dining tables. They will also enjoy the background music from the vintage stereo. The golden wall patterning, gold edged curtains , special ceiling lights and the type of golden patterned windows used looks very nice! The waiter statue looks great in the room! 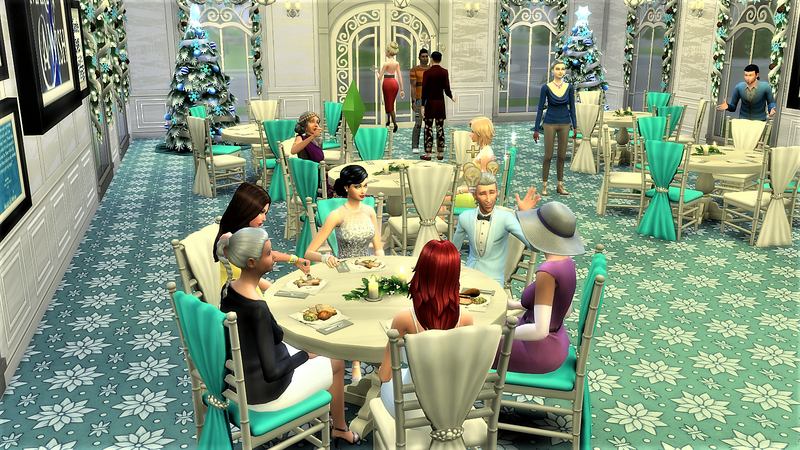 The Sims will enjoy having a drink from the bar counter or the globe bar. 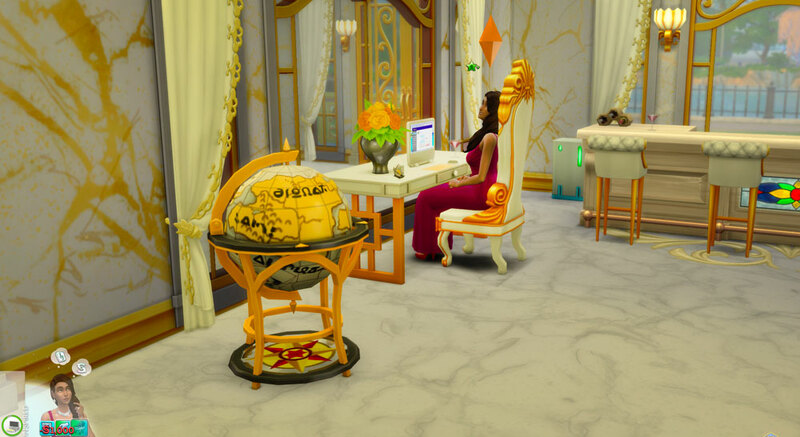 It is nice that there is a nook area for sims to sit at the table and use the computer, to help keep track of the fundraising work. The fireplace will keep Sims warm as they rest nearby on the armchairs. The columns look nice separating off the room.